Ohio Motorcycling - It's Not the Destination, It's the Journey! 2006 Kawasaki Concours for sale. 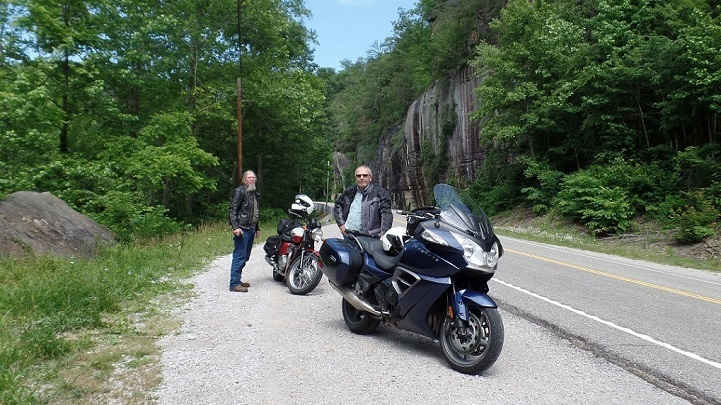 OhioMotorcycling's website has been created by Dave and Jim to share their enthusiasm for the sport of motorcycling. Browse around.and check out the motorcycle trip pictures in the "Trip Archives" section along with the many other links and information we have compiled for your viewing pleasure. To view various motorcycle forums check out the "Message Board" link. We hope that you enjoy your visit to OhioMotorcycling.com!